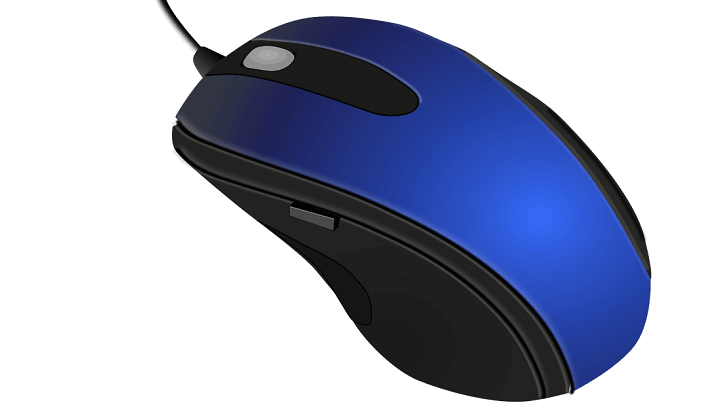 Many users brought a series of Windows issues to our attention and we decided to explain to you how to manage and fix your mouse cursor if it becomes inaccessible or invisible. This problem usually occurs after you restart the system or resume from sleep mode in Windows 8.1 or Windows 10. 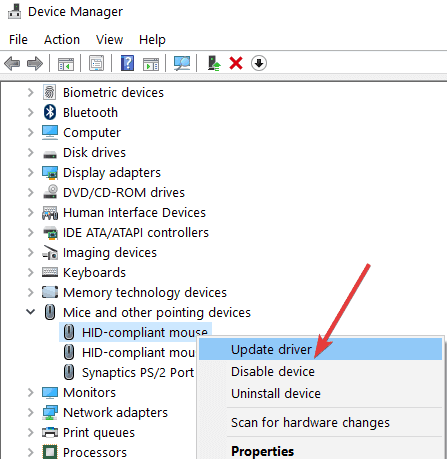 Therefore, you only need to follow the instructions below and you will get back your cursor in Windows 8.1, 10. The cursor becomes invisible after a couple of Windows 8.1, 10 updates that the system installs automatically. By using the Registry Editor feature available on our Windows 8.1, 10 operating system, you can implement a permanent fix to this issue. 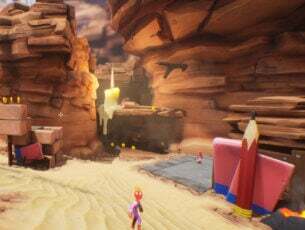 Mouse cursor is invisible. How do I fix it? This option is not a permanent fix, but it will give you the cursor back in a few seconds. Press and hold the buttons: “Ctrl”, “Alt” and “Delete” on your keyboard. Press the “Escape” button to get back to your normal Windows screen. After applying the steps above, your main cursor should be again available for you to use. This option will implement a permanent fix to your issue. 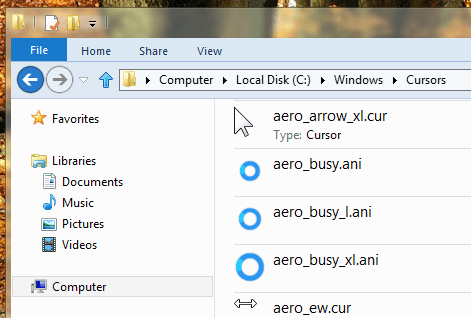 While on the “Start” screen in your Windows 8.1 operating system, left click or tap on the “Desktop” icon. Press and hold the “Windows” button and the “R” button in order to bring up the “Run” dialog box. Note: Another way to access the “Run” window is to right click or hold tap on the “Start” button and left click or tap on the “Run” feature. In the “Run” dialog box, you will need to write the following: “Regedit” but without the quotes. Press the “Enter” button on the keyboard or left click on the “OK” button situated in the lower side of the “Run” window. If you are prompt by a user account control message, you will need to left click or tap on the “Yes” button to proceed further. In the left side panel left click or tap on the “HKEY_LOCAL_MACHINE” folder to open it. In the “HKEY_LOCAL_MACHINE” folder find and left click to open the “SOFTWARE” folder. In the “SOFTWARE” folder left click or tap on the “Microsoft” folder to open it. In the “Microsoft” folder left click or tap to expand the “Windows” folder. In the “Windows” folder left click or tap to expand the “CurrentVersion” folder. In the “CurrentVersion” folder left click or tap to expand the “Policies” folder. 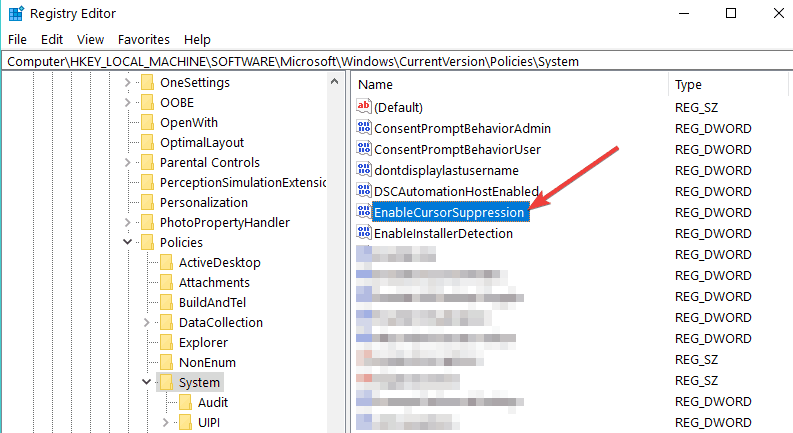 In the “Policies” folder left click or tap to expand the “System” folder. Now in the “System” folder, you will need to search on the right side panel for the “EnableCursorSupression” name. Double click on the “EnableCursorSupression” feature. In the window that pops up you should have a value of “1” in the “Value data” field. You will need to change from the “1” number to the “0” number in the “Value data” field. Close the “Registry Editor” window. Check and see if your cursor is working correctly now. 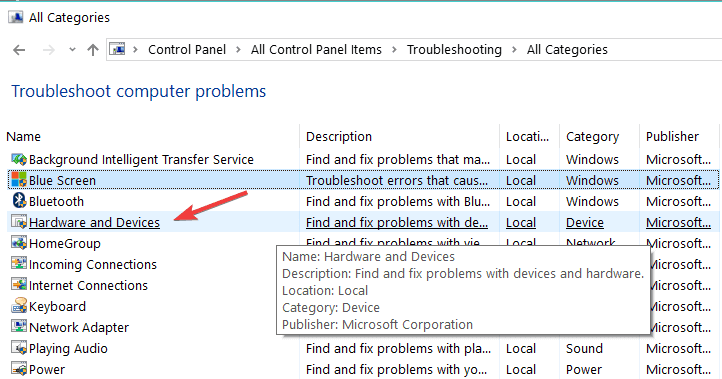 If your mouse pointer is still nowhere to be found, you can also use the built-in troubleshooter to bring it back. Open Control Panel > go to all Control Panel items > Troubleshooting > All categories > launch the Hardware and Devices troubleshooter. 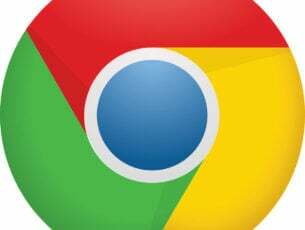 Your mouse cursor may have disappeared due to driver issues. 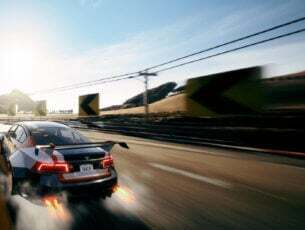 In this case, do check your mouse drivers and make sure that you’ve installed the latest driver version. On the other hand, if this problem occurred shortly after you updated your OS, rolling back your mouse driver may be a good solution. Sometimes, the newest drivers may not be fully compatible with your hardware. 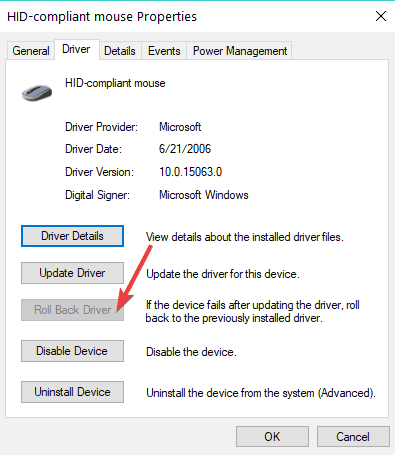 Go to the Driver tab > select Roll back driver if the option is not greyed out. 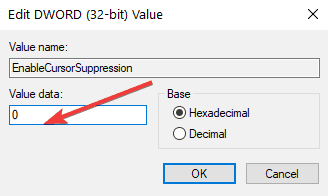 This is all you have to do in order to bring back your main cursor in Windows 8.1, 10 if it becomes invisible during usage. If you need additional help on this subject, let us know in the comments below and we will help you further as soon as possible.